Updating and modernizing your bathrooms can be one of the most profitable things you can do for your home. Whether you want to increase the value of your home or are just tired of the hassles of older bathroom fixtures, we can help. 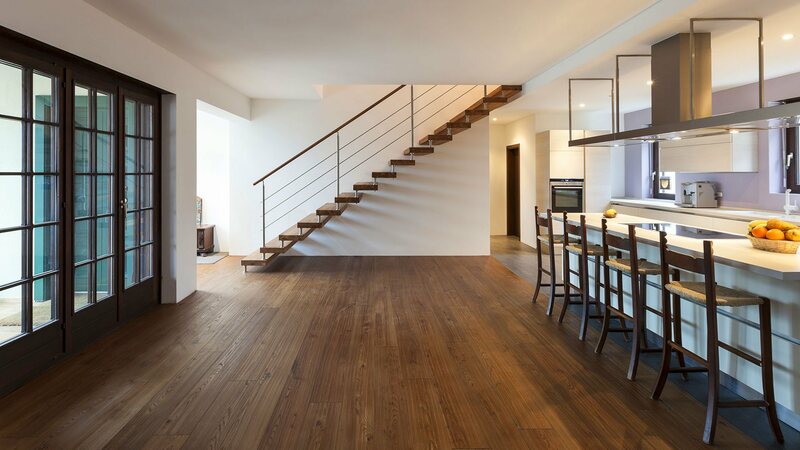 Here at M D Handyman Service, LLC, our goal is to help Morrisville home and business owners turn buildings into comfortable, modern spaces with inviting atmospheres and all the conveniences you value. We improve your bathrooms with everything from simple fixes to leaky faucets to entirely new plumbing and fixtures. Regardless of the size of the job, we apply the same attention to detail and perfection. We always leave your Morrisville home better than we found it, and we do our best to minimize your inconvenience during your bathroom remodel. 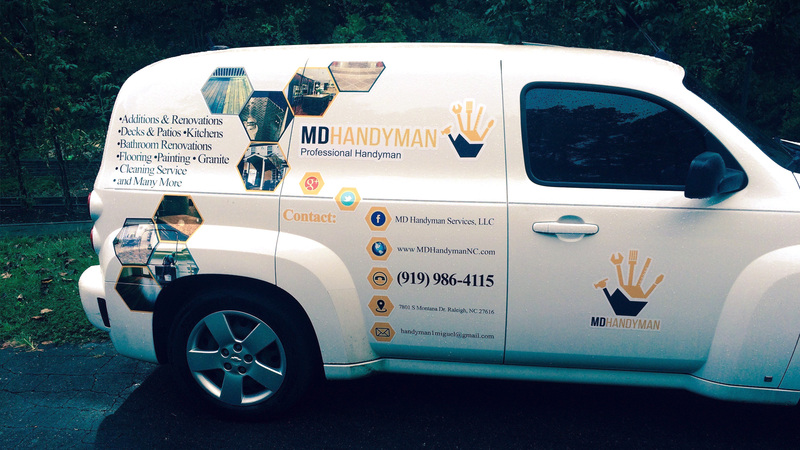 When your Morrisville home needs a facelift, but you don’t know where to start, call us at (919) 986-4115 to speak to a professional handyman from M D Handyman Service, LLC about how we can quickly transform your bathrooms.